The ex-Tottenham youngster seeking to get his senior career going in the Championship | The Transfer Tavern | News, breakdown and analysis on all things football! 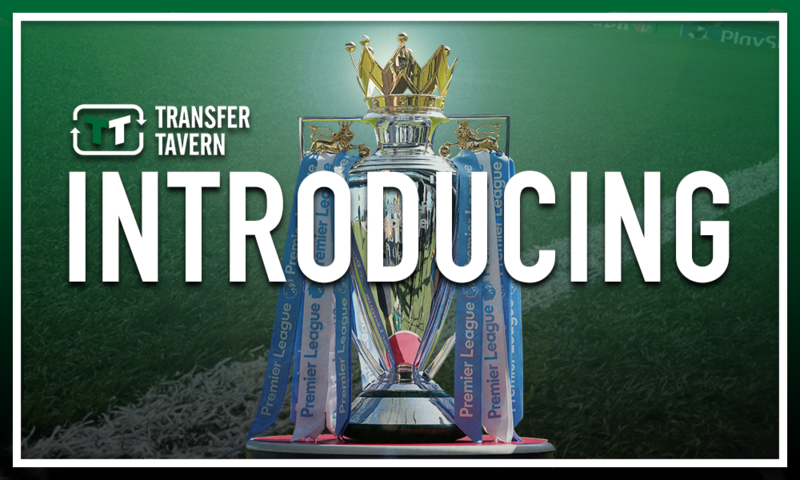 Tottenham supporters in the Transfer Tavern are very much looking forward to the 2018/19 Premier League season, what with their team seeking to improve upon their impressive third place finish last time round. 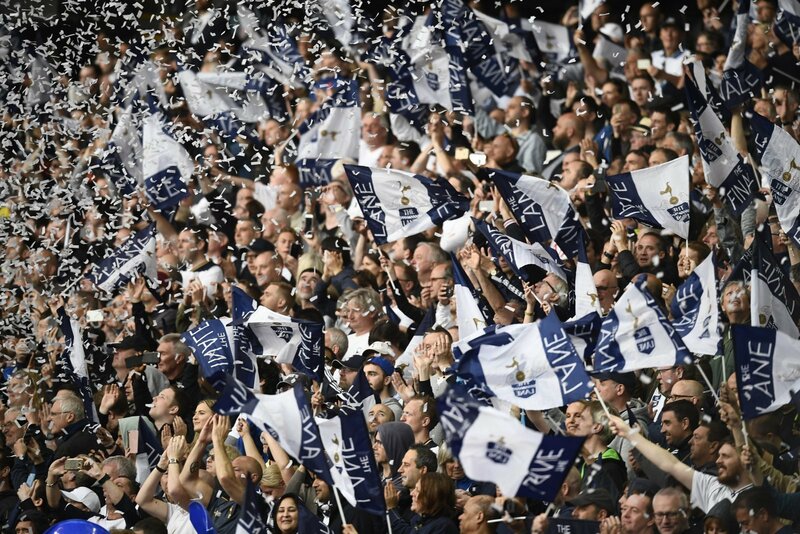 Mauricio Pochettino’s men deserve huge credit for securing a third successive top four finish in the English top-flight, having twice finished third and once second in the last three seasons to become one of the best teams in the country. However, a title challenge still seems a way off given the North Londoners finished a hefty 23 points adrift of champions Manchester City, although some big additions this summer could well see Spurs bridge the gap this time round. Thus, there are many excited Tottenham fans up and down the country, several of whom are wondering who could be the next youngster to break out from the youth ranks and into the senior team, whether it’s this season or in the years to come. But one man who won’t be making the grade at Spurs is 21-year-old Joe Pritchard, as the midfielder left the club at the expiration of his contract this summer, and has since joined Championship side Bolton Wanderers. The Englishman joined the North London outfit at the tender age of seven and then made his way up through the youth ranks prior to his departure earlier this summer, turning out for both the Under-18s and indeed the development squad in the last few years. 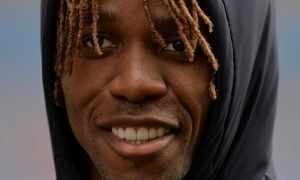 In fact, the 21-year-old played a staggering 56 times for the Under-23s in the last couple of seasons to underline how influential and important he was to the side, not least last season in appearing 20 times in Premier League 2, scoring three goals and five assists in their run to ninth place in the division. And given his immense versatility in being able to effectively play in the centre of midfield, down the flanks, and even at right back, Pritchard looked set to be an asset to Tottenham in the years to come, as versatile stars really aren’t easy to come by. Add in the fact that he has captained the Under-23s, having done so on eight occasions in recent times, and it is somewhat of a surprise that the 21-year-old has indeed left the club for Phil Parkinson’s Bolton. 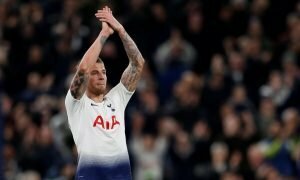 Yes, the midfielder is much more likely to command regular football at the second tier side this season, but given his efforts for the Spurs Under-23s, alongside his leadership and versatility, he could well have been a useful player to keep at the club for the years to come.